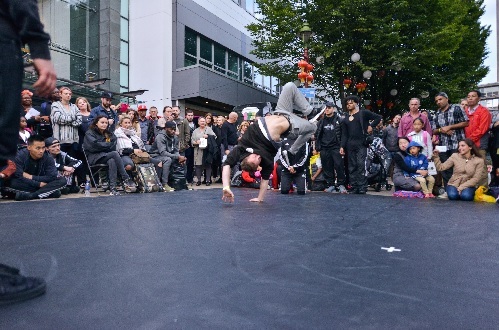 Birmingham Hippodrome’s annual FREE festival returns in May, celebrating all things Hip-Hop. Immerse yourself in dance and music performances, participate in or watch battle and see graffiti art being created before your eyes – all to the sounds of the festival from live DJs. With appearances from the best national and international artists and some of the city’s finest Hip-Hop talents – get involved and become part of the Hip-Hop family. Follow B-SIDE on Facebook facebook.com/bside2018/ for updates on events.